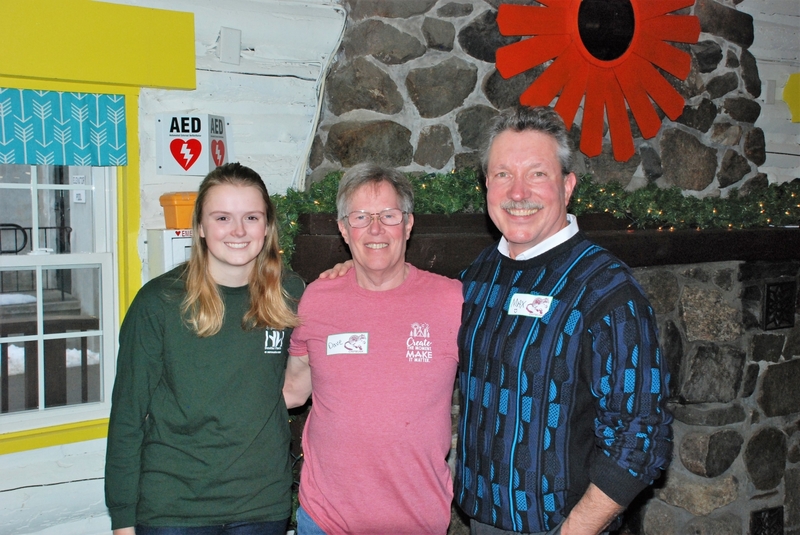 Congratulations to Dave Roberts, our 2018 Volunteer of the Year! 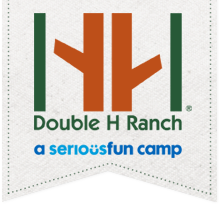 Dave has been involved with the Double H Ranch for 10 years. He is a ski instructor, ropes course volunteer, family pal and this past season started as our volunteer driver for campers and volunteers. He is instrumental in all seasons and in all programs. Dave is always there when you need him- smiling and ready to help! Julia Mannix has been honored as the first recipient of the new Emerging Leader of the Year award. Julia has been a volunteer since she was 15 years old. 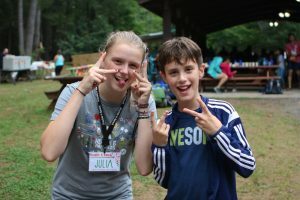 Currently a freshman in college, Julia has spent the last two summers as a Counselor-In-Training (CIT). 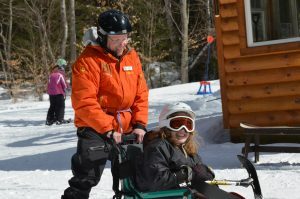 She is a family pal, arts & crafts volunteer, lodge host, ski instructor and HOP volunteer. She is amazing with our kids and families. Julia is incredibly talented, caring and always giving so much of herself to help others. Congratulations to Dave and Julia.